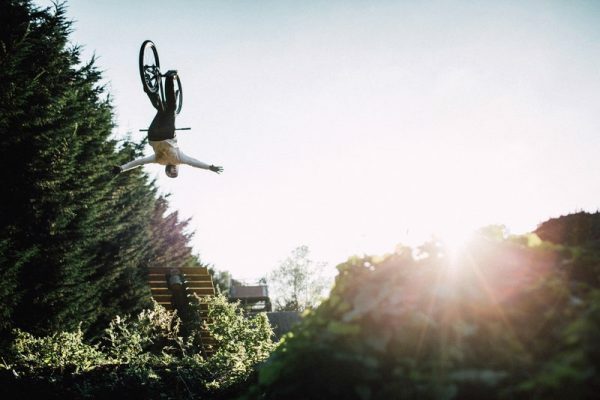 Matt Jones is one of the biggest names in mountain biking freestyle, but just because the FMB World Tour season is over doesn’t mean Jones is taking any breaks. In this latest video from Red Bull, Jones shows off just what makes him such a stand-out in the sport as he winds his way effortlessly through forest single track while throwing some stunning tricks. This video was shot at Matt’s home trails at Woburn Sands at a top secret slopestyle training compound. So get a sneak below below.